Lobster feast at Cafe Mor! 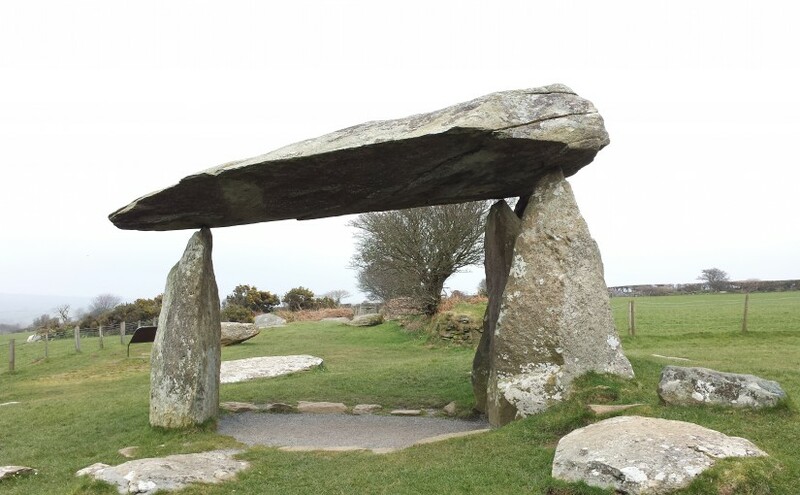 The London Pembrokeshire Society was founded in 1894, for people living in and around London with a connection to Pembrokeshire. We organise events in London, including an annual banquet, trips to visit Pembrokeshire (of course) and other European destinations.